The one i had last year gave me really good fruit and i am looking forward to pluck the first ones from this sweet cute plant. 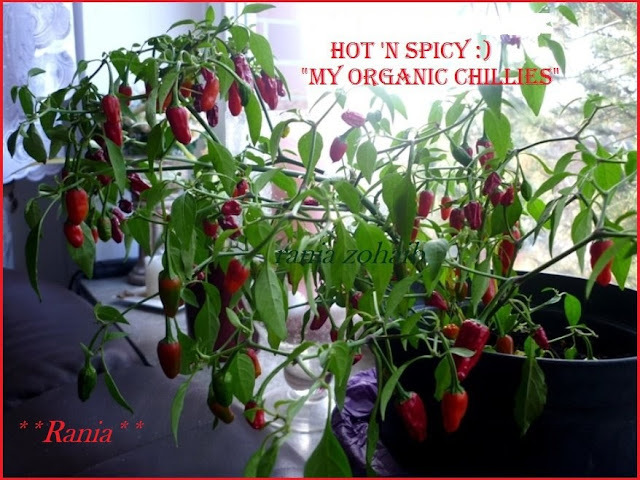 This was my plant from last year full with delicious chillies all around. Just loved to share this with you all so that you all can also enjoy this lovely shiny sight.